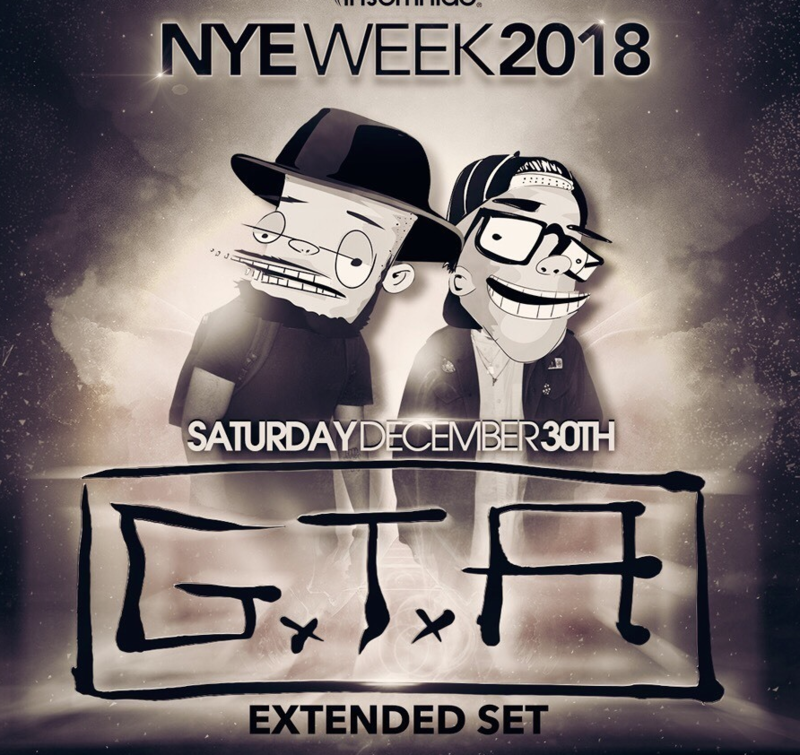 We will often have limited Academy LA promo codes that are good for $5 off a ticket purchase at Academy Nightclub LA. We’ll post discount codes here as soon as they are available. 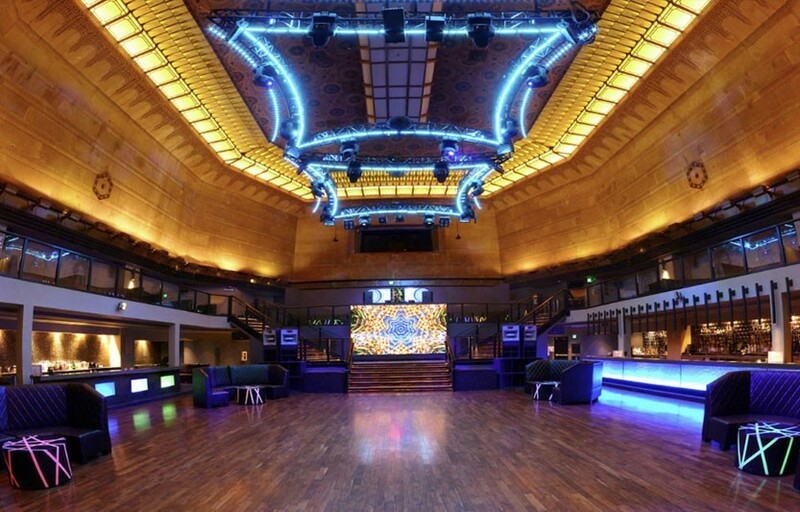 Check back for updates for upcoming shows at Academy nightclub in Hollywood Los Angeles! Almost all of the following promo codes are good for 100 uses – if you’re getting a “code invalid” error that means the code has already been used 100 times. 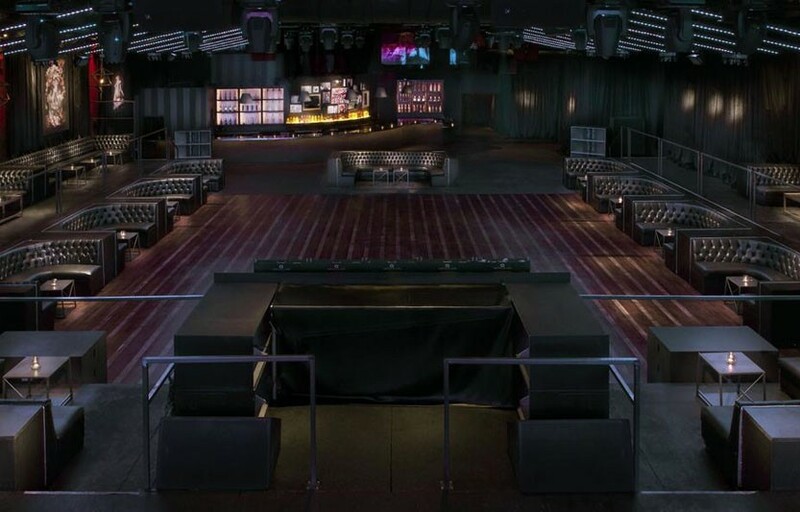 Book tables and sign up for guestlist at Academy Nightclub LA directly on our free mobile app! 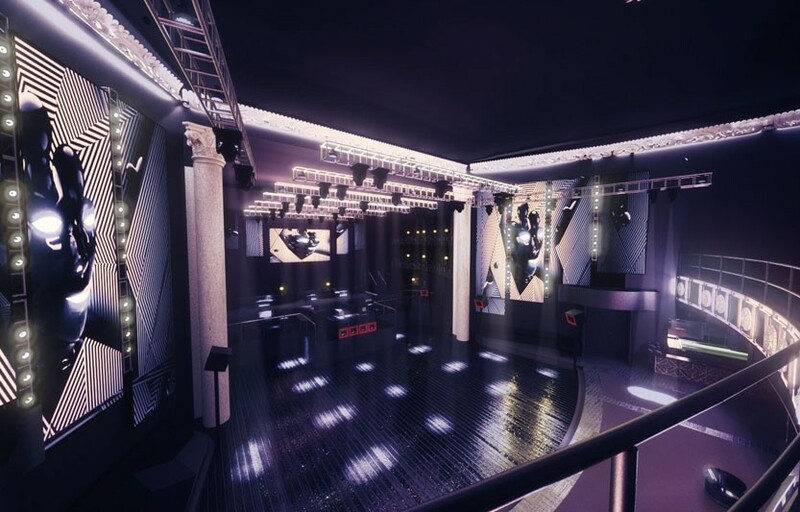 The club will host its official re-opening party on October 14 with Kelela as the headliner. Los Angeles nightclub Union is rebranding as Catch One to celebrate its rich history as a safe-haven for LBGTQ people of color in LA. 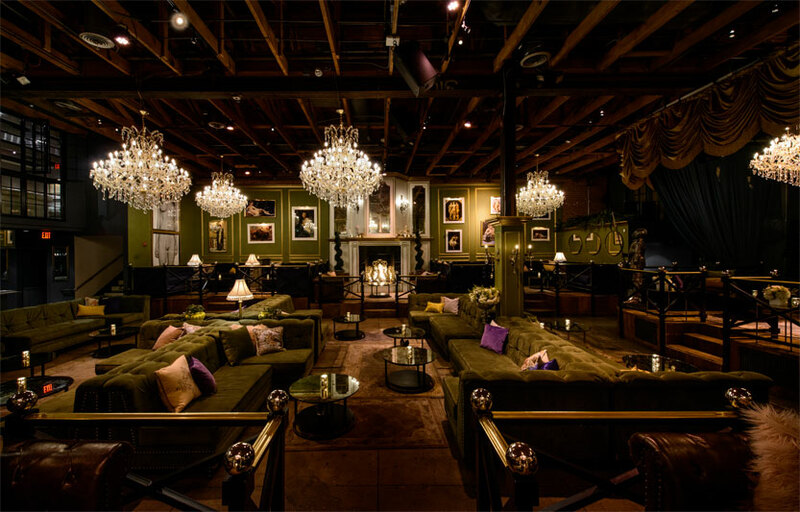 The club originally opened as Jewels Catch One in 1973 by businesswoman and activist Jewel Thais-Williams. She had to keep it open though systemic racism, the AIDS epidemic, an arson attack and much more that attempted to take down one of the first black gay discos in the United States. It would host the likes of Madonna, Donnna Summer, Whitney Houston, Rick James and Luther Vandross over the years. The new rebrand will try and tie the club back to that rich history and will expand its palate for music on offering each night. It will book events that feature music from heavy metal to hip-hop, dance and soul, funk, and jazz.. Following the rebrand, the club will have the One Archives Foundation on Sunday, October 14 for QUEER NOISE, the official launch party for their membership program. It will feature live music, DJs, comedy and a headline performance from Kelela — all across three rooms. Tickets for the event can be found here. What Cities in the US Have Nightlife Past 2 AM? 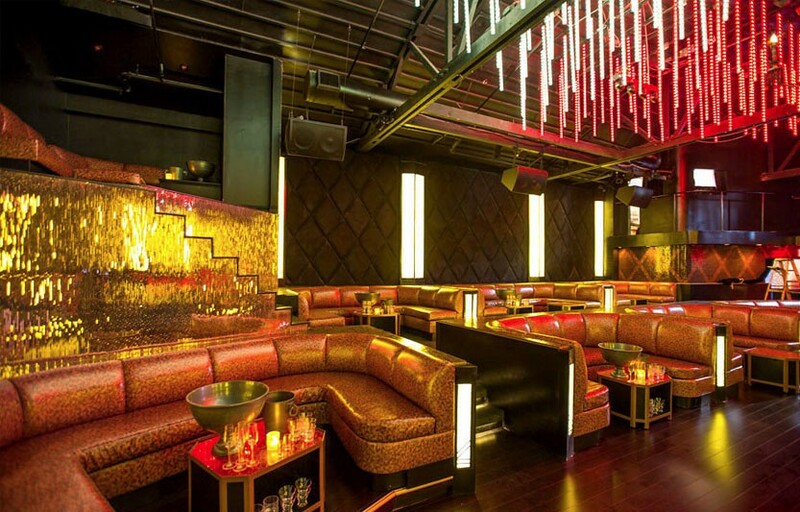 While quite a few cities across America have nightclubs and bars that are open past 2am, Las Vegas, New York City, Los Angeles, and Miami are the four nightlife capitals of the U.S., if not the entire world. Each of these cities boasts nightlife venue variety for all kinds of musical, ethnic, and socioeconomic tastes numbering in the several hundreds, with new ones popping up every day. 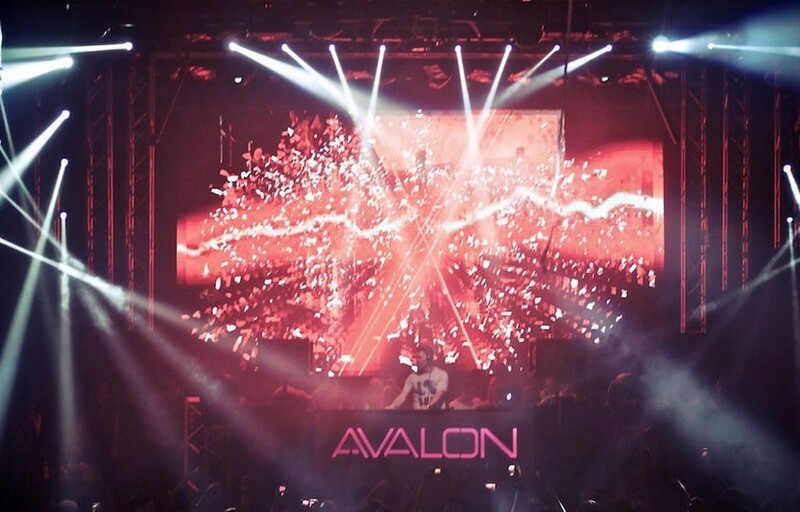 It is true that most L.A. nightclub venues stop serving alcohol at around 1:30am and close at 2am, but there are few that stay open past 2am until 3–4am – specifically, Academy, Exchange LA, and Avalon. In Las Vegas, New York, and Miami, most nightclubs stay open well past 3am, with the hottest and most popular ones going until 5–6am. 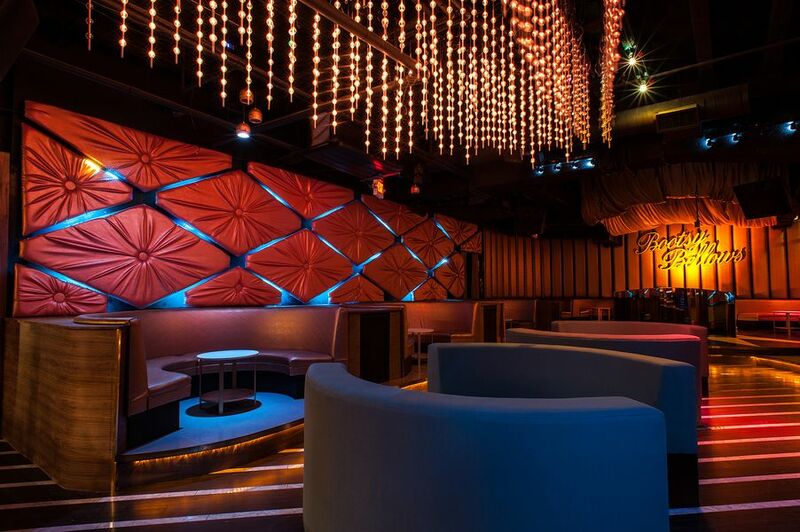 There are a couple venues in each city that stay open til dawn, such as Space Miami, and Drai’s After Hours. For those of you night owls visiting a major U.S. city to do some partying, the Discotech app is an essential planning tool for seeing how late your selected clubs will be open. You can use our app to browse club and pool party events by specific days of the week, holidays, or dates you’ll be in town. Then, you can even take the next step within the app, using its features to buy tickets, sign up for guest lists, or even reserve tables if you’re feeling super-fancy. The app event info refreshes daily, pulling from various entertainment online resources including the official websites of the clubs themselves, so it’s always current, accurate, and in the know. 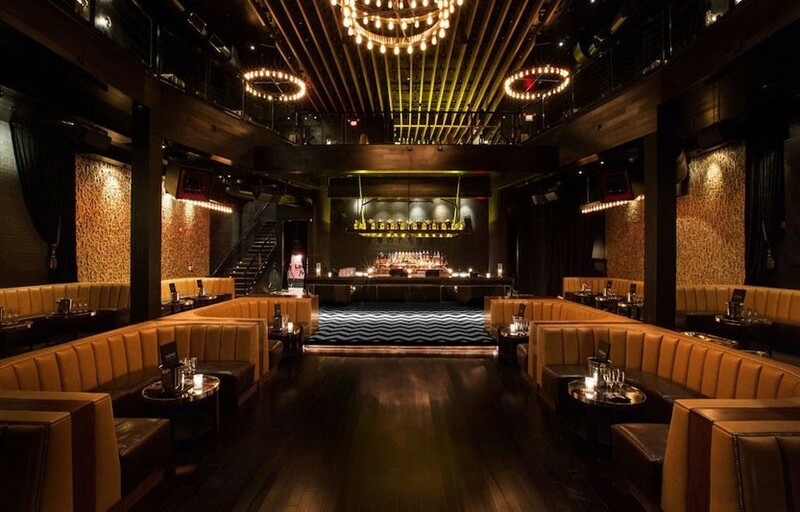 We are live in the four aforementioned top-tier cities and six other second-tier markets in the U.S., and we work with nearly 200 nightlife venues, including every one of the Top 10 nightlife venues mentioned in the Forbes list and 95% of the list’s Top 100. 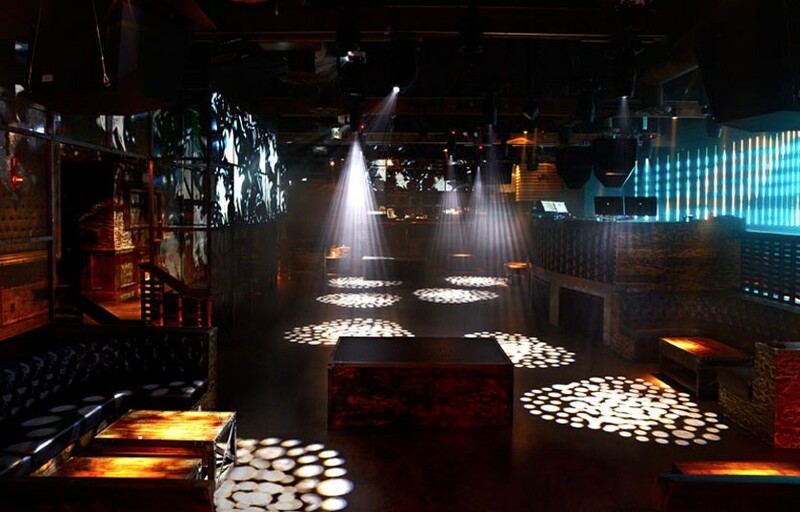 If you’re interested in going deeper down the nightlife rabbit hole, you can check out all the latest nightclub news across America here: Nightlife News by Discotech – the #1 Nightlife App. https://www.discotech.me/wp-content/uploads/2018/06/dawnvegas.jpg 1200 1600 discotech https://www.discotech.me/wp-content/uploads/2019/01/discotech.png discotech2018-06-23 23:26:182018-06-23 23:26:28What Cities in the US Have Nightlife Past 2 AM? 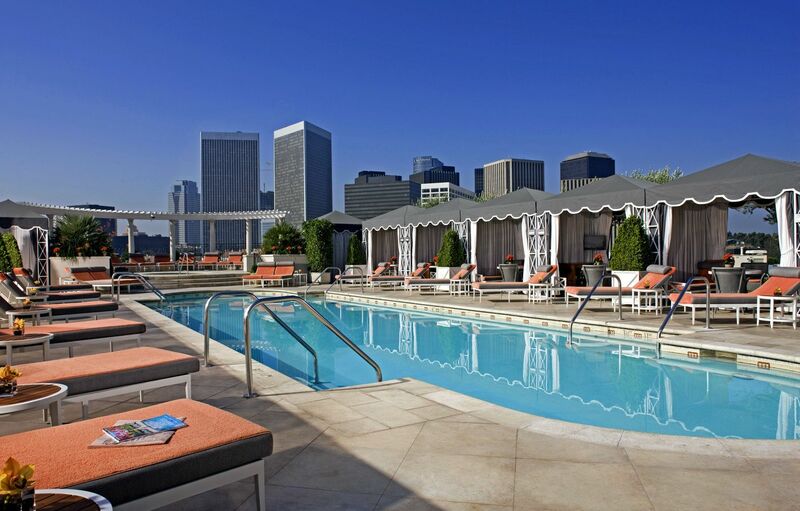 It’s no secret that LA has some of the best summer hotspots. From beautiful beaches to splashy pools, there are ample Instagraming opportunities. 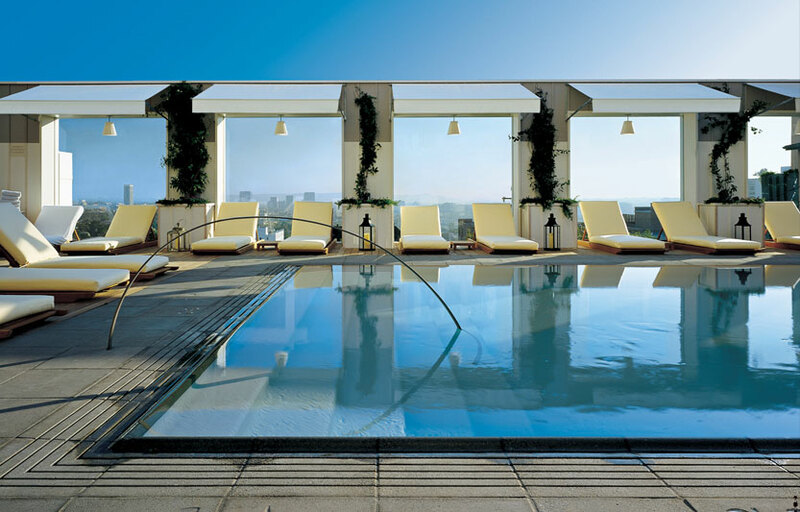 Here, we’re rounding up five of the hottest rooftop pools in the city all boasting luxe amenities and dreamy views. The London just unveiled its summer rooftop programming, Boxwood on the Roof, and it’s a good one. The series includes Ice Cream Sundays serving up exotic flavors (think popcorn and cookie monster oreo cookies), Tuesday Crystal Cocktails featuring drinks inspired by different stones, and live music Wednesdays. Executive chef Anthony Keene has also crafted a fun summer menu that includes oysters, hand rolled sushi, miso brass crostini, ginger chicken meatballs, grilled salmon fillet, and avocado toast. The SLS Beverly Hills’ Altitude Pool is a gorgeous oasis that will quickly become a go-to favorite spot during the summer. 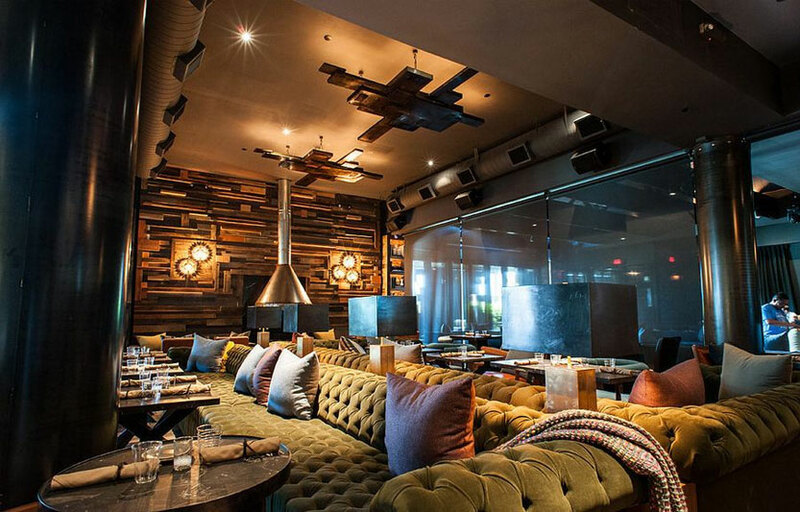 The plush vibe is so LA and the elevated fare by chef José Andrés such as Pacific ahi tuna ceviche and crab cake sliders is the icing on the cake. Weekends are especially lively on the rooftop pool with a DJ spinning beats on the deck. 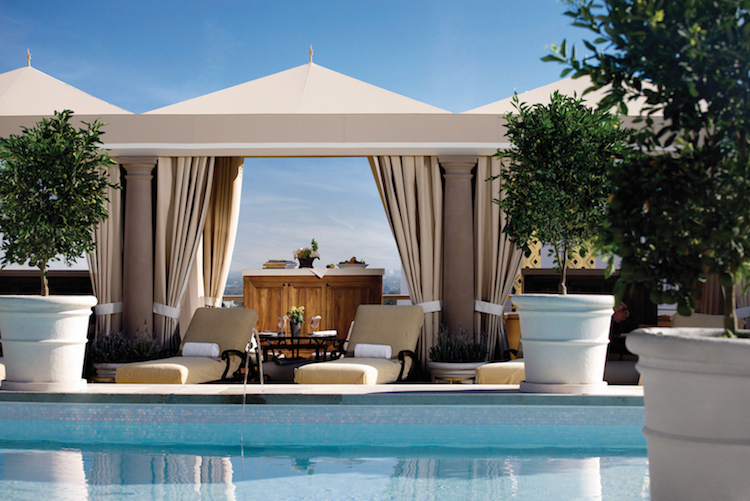 For the ultimate pool lounging experience, we suggest opting for a cabana. 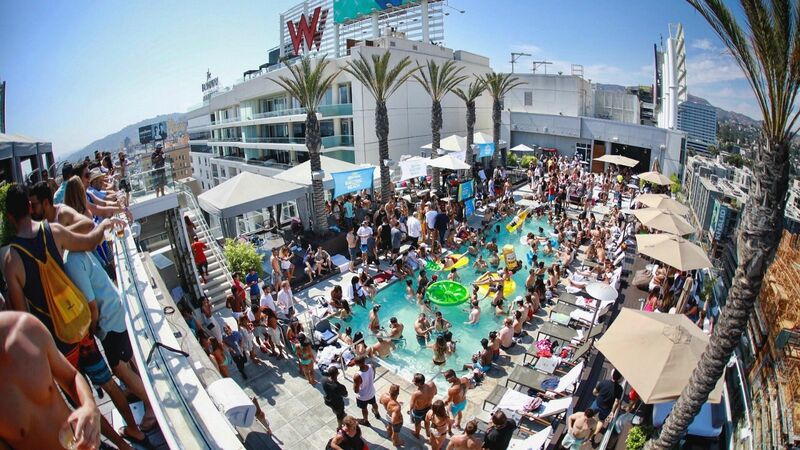 If you’re in the mood to get your party on, the W Hollywood’s rooftop pool and bar is definitely the spot for you. You and your squad can book a cabana or a daybed and enjoy the sunshine, views, and upbeat vibe for the day. Friday through Sunday from 1pm-5pm is when the DJ starts spinning and the party gets started. Book tables for Wet Hollywood on the Discotech app! 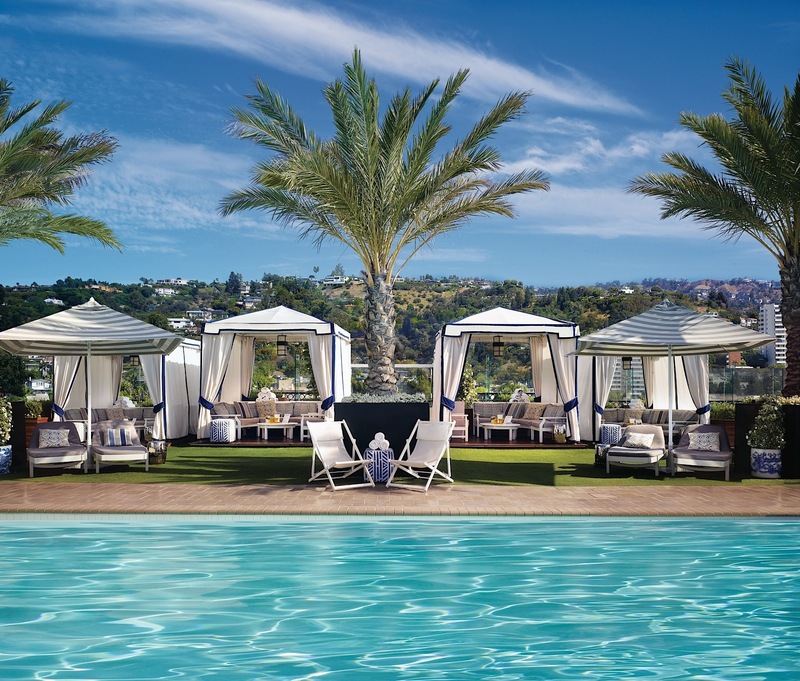 Private poolside cabanas, lush landscaping, and awe-inspiring views of the city are just some of the reasons the Montage Beverly Hills’ rooftop pool stands out. 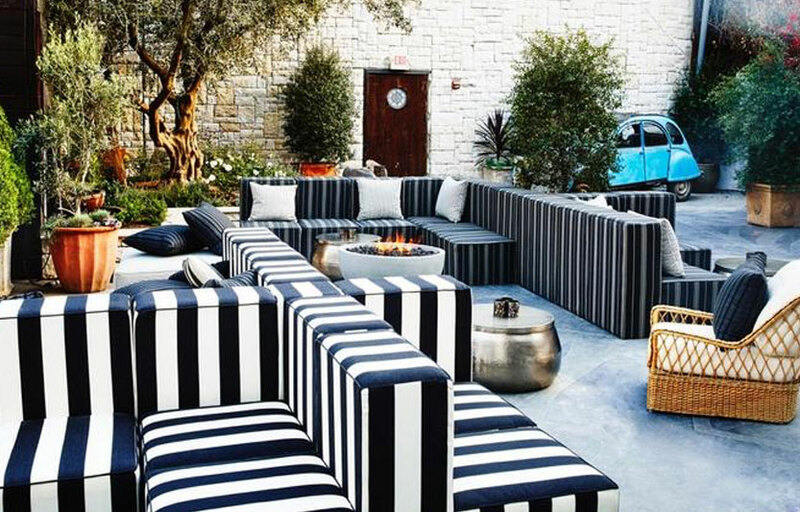 Cabanas feature flat screen TVs, magazines, complimentary wifi, a fresh fruit bowl, drinks, and appetizers from The Rooftop Grill, which is perfect if you’re celebrating a birthday or a bachelor/bachelorette party. If you’re looking for a more relaxed rooftop pool experience, go for the Tranquility package, which includes a discount for a spa treatment, a crudite starter, and a cold-pressed juice sampler. 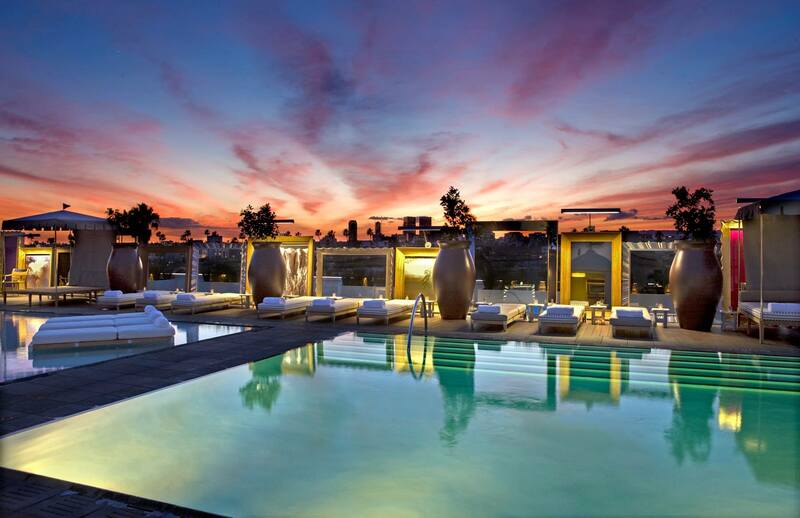 Have your phone ready because the Peninsula Beverly Hills’ rooftop pool is definitely a scene you’re going to want to Instagram. The Century City skyline serves as the backdrop and the sparkling pool beckons on a hot LA day. Meet your friends here and together you can sit back in plush lounge chairs, sip cocktails or a smoothie, and enjoy a light bite. Boasting some of the finest views of Los Angeles, Skybar is an open air, ivy covered pavilion perched above the pool at Mondrian LA. Having been the spot for the hottest nightlife and bar scenes from the day it opened, Skybar’s newly re-imagined design brings a fresh approach to this iconic space. A chic poolside lounge by day, Skybar provides an idyllic oasis to take in the sun and enjoy impeccably fresh cocktails. When the sun sets, the pulse of Skybar beats even louder, stirring a seductive energy, aroused by world-class DJ’s and Hollywood glamour. 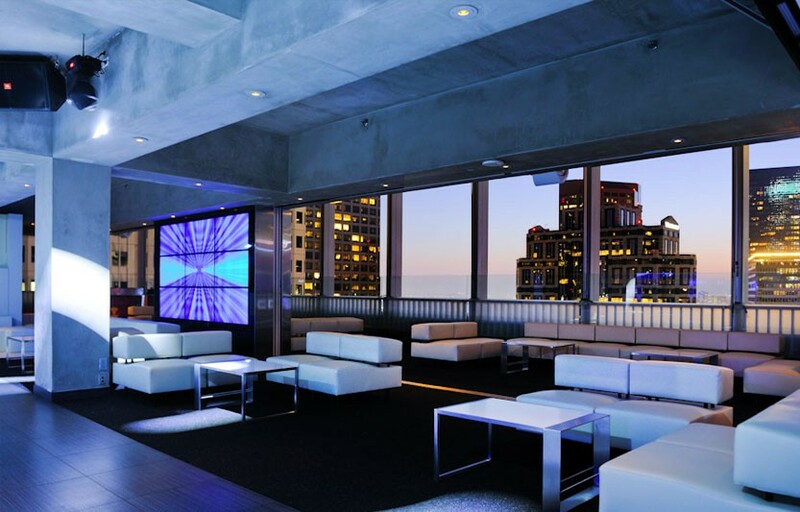 Book tables and see upcoming DJs at Skybar! Skybar is private to hotel guests everyday until 1PM. 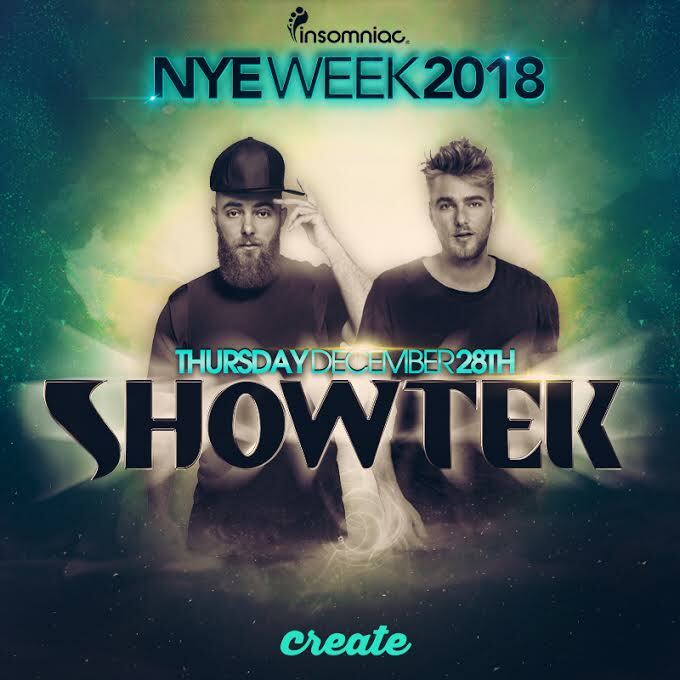 Create Nightclub in Hollywood (LA) just announced their line up for New Years Weekend 2017 – 2018 NYE. Buy your tickets now before prices go up! 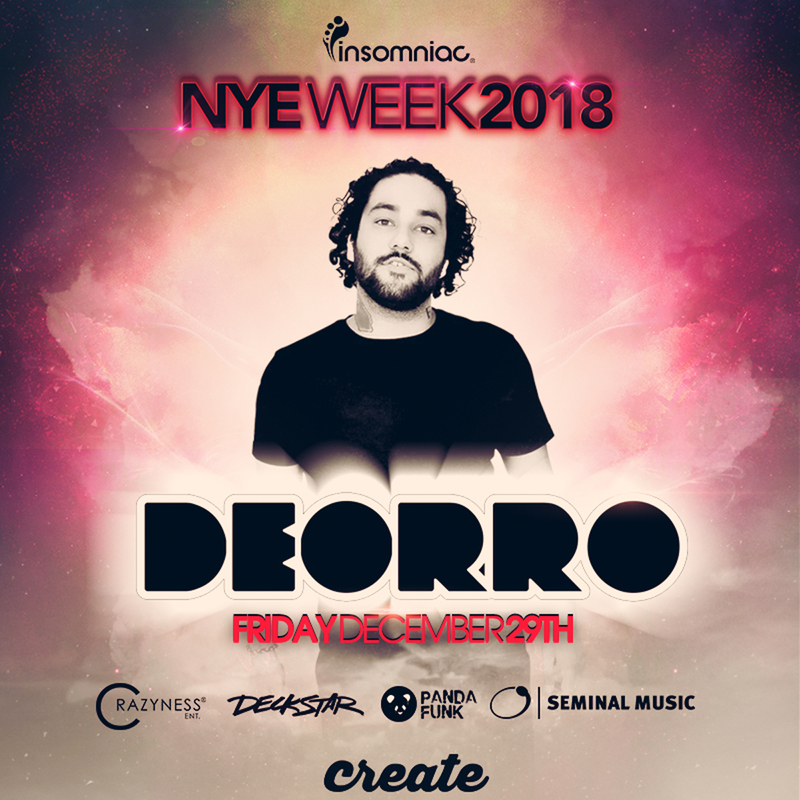 Use promo code DISCO to get 10% off your ticket purchase at Create Nightclub. 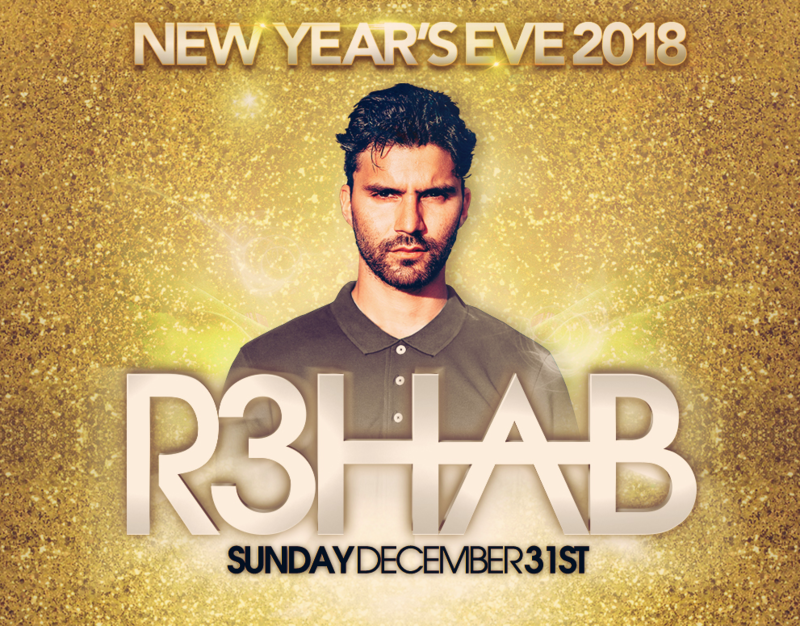 You can also book bottle service at Create Nightclub for R3HAB at New Years Eve and sign up for Create guestlist directly on our free mobile app. Table service for the NYE event with Rehab starts at 1600 for 8 guests. Saturday Dec 30, 2017 – G.T.A.